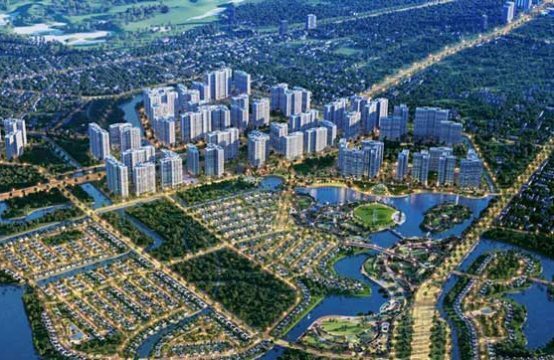 District 9 is located in the East of Ho Chi Minh City, about 7km from the center of the city, where the transport infrastructure is planned and developed with the desire to become a high-end urban area like Phu My Urban Area Hung in District 7. Along with the development of transport infrastructure, a series of real estate projects such as high-class apartments, villas, townhouses … are being built and put into use. The Jamila Khang Dien project is also one of the projects to be built-in District 9. 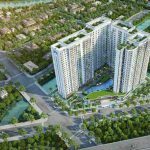 Jamila Khang Dien is the first high-end apartment project in District 9 of Khang Dien. With the desire to build the most impressive apartment building in District 9, the project has a lot of potential for development both in terms of location and living environment. Jamila Khang Dien project is one of the key projects of District 9 with fresh air, close to nature, friendly with the environment, providing the best living environment for residents living here. Potential comes from the gold position of the Jamila Khang Dien project. Jamila Khang Dien is located right at the Phu Huu roundabout, in front of Song Hanh road, District 9. 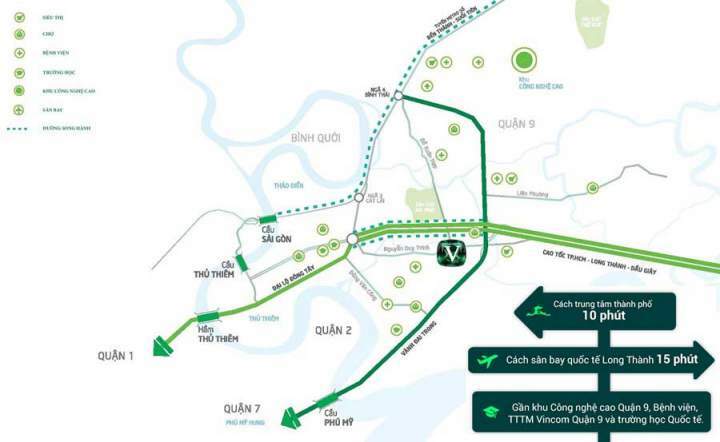 The project is located at the turn of the Long Thanh – Dau Giay highway. The Song Hanh route is considered one of the key routes of the area, which can be directly connected to the downtown area. Although located in District 9 because the project is only 150 meters from District 2, the traffic connection of the project is no less convenient than District 2. You just take 15 minutes to move to District 1 through the path of Song Hanh – Mai Chi Tho. In addition, the location of the project can also easily reach Thu Duc, Binh Thanh, etc. 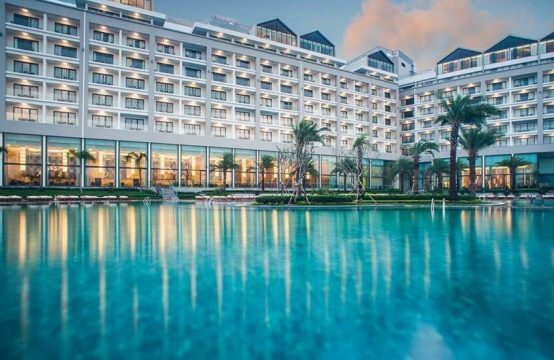 and other neighboring provinces such as Dong Nai and Vung Tau quickly and conveniently. Jamila Khang Dien’s strength lies in its relatively cool location, just behind the river so the view is also beautiful, creating a fresh environment close to nature. 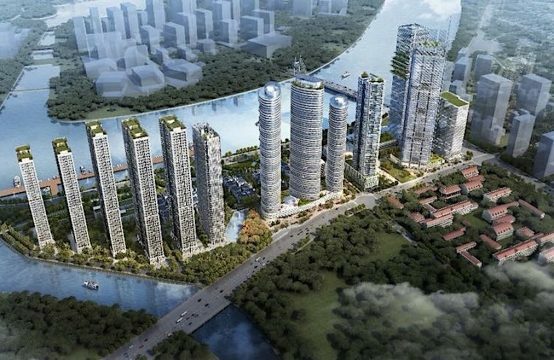 In the future, the value of the Jamila Khang Dien project will also increase, mainly from surrounding urban areas such as Him Lam City, Nam Rach Chiec. In particular, the Jamila Khang Dien project is only 2km from the high-tech zone so the value of this project will also increase dramatically in the future. 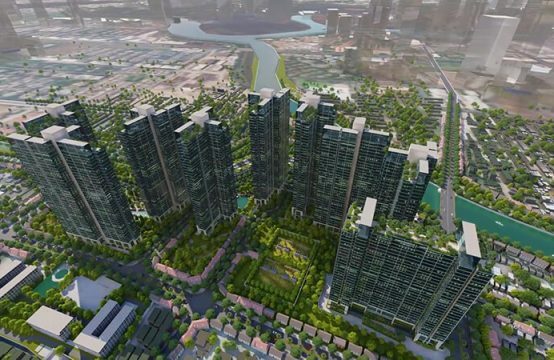 With the goal of providing customers with the best quality products and international standards, Khang Dien investor has built the Jamila Khang Dien project with a perfect living space, modern design, top quality, attractive price, contributing to changing the face of the country and developing the community become more civilized and modern. With such a prestigious investor, customers can be assured of investing in the Jamila Khang Dien project. 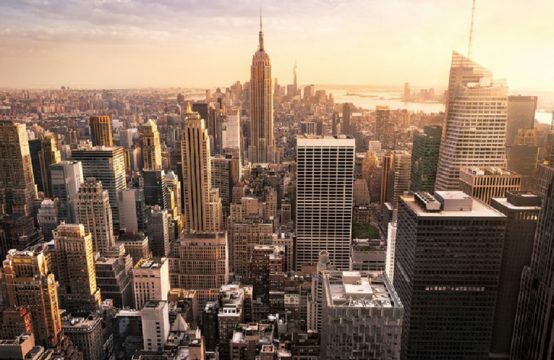 District 9 is where the real estate market is heating up in recent times, attracting a lot of investors. This is also a place where many projects of townhouses, villas and high-grade apartments are built. The transport infrastructure of this area is also being improved, connecting quickly to the key areas of the city. The Samsung Hi-tech Park will also be one of the key drivers for future growth in this area, as supply is growing. It is predicted that in the next few years, District 9 will make further breakthroughs. Therefore, right now is a perfect opportunity to invest in the Jamila Khang Dien project. Currently, Khang Dien owner has set the price for the apartments in Jamila Khang Dien about USD $ 1,000 – 1,180 per sqm for the apartment area from 47sqm to 99sqm. This is a relatively reasonable price because it is located right at Song Hanh Street, which is not less favorable than the apartment projects in District 2. 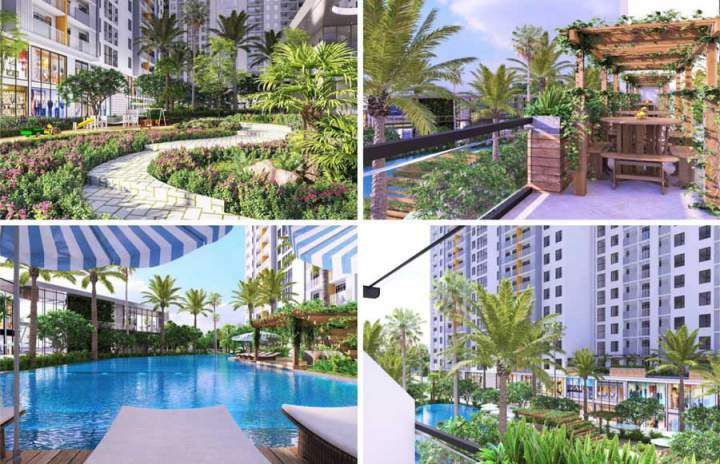 This price is quite competitive compared to adjacent apartments, especially in District 2 as Palm Heights, Centana. With a range of potential development in the future, Jamila Khang Dien is one of the real estate projects not to be missed in District 9. In the future, it will give customers significant profit opportunities.